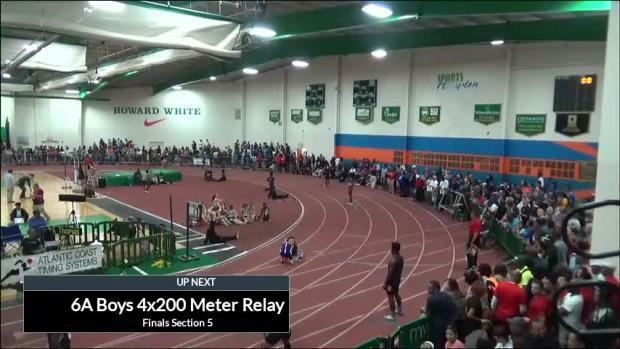 The VHSL has released the automatic qualifying state meet standards for the 2016-2017 indoor season. 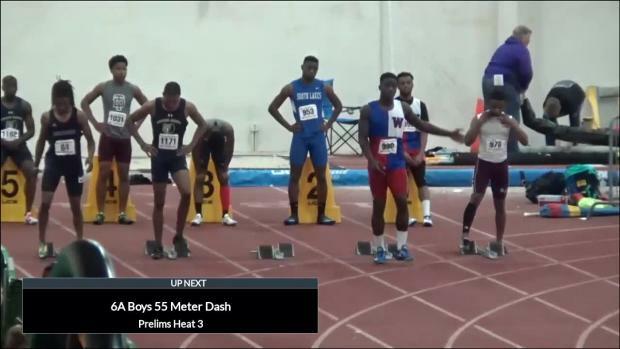 See the standards for each classification below. 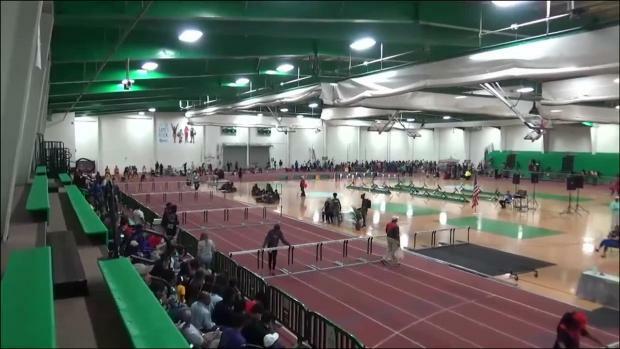 Eight team trophies and 60 state titles are all at stake this weekend at Boo Williams' Sportsplex in Hampton. 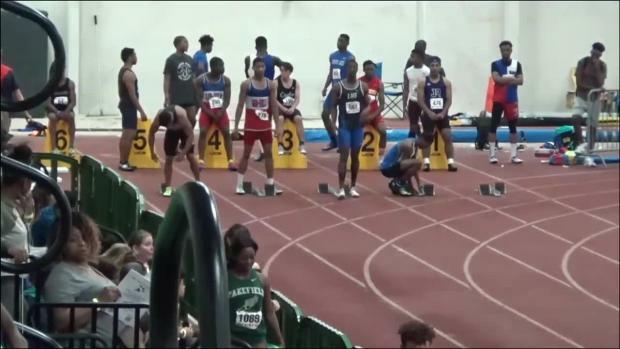 It is finally that time again where the best athletes in the state will run, jump, vault, and throw for state titles and team trophies in the annual 5A and 6A State meets. 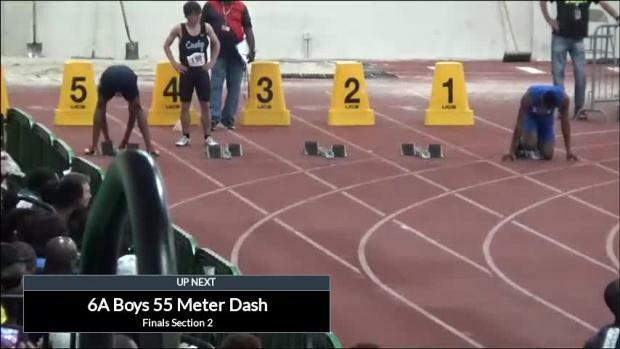 The awesome thing about the post-season is finally getting to see athletes show their true potential. 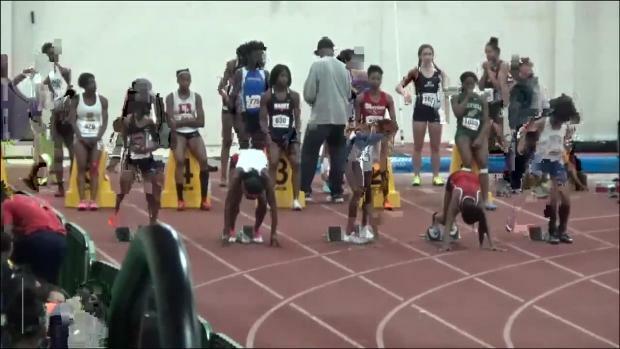 It is common practice today to save athletes until the post-season and to solely focus on training after just one meet where the athlete hits the auto-standard. 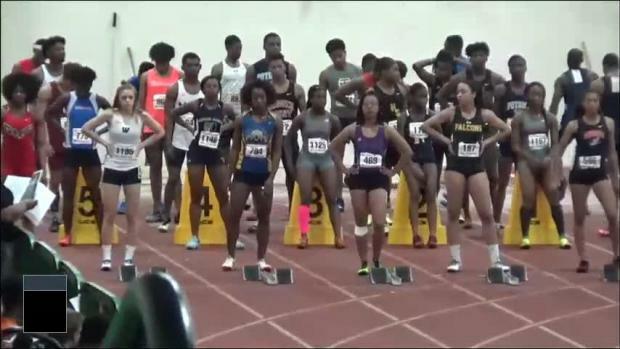 That combined with coaches hiding their athletes from the spotlight makes for a big coming out party each year at the State Championships. 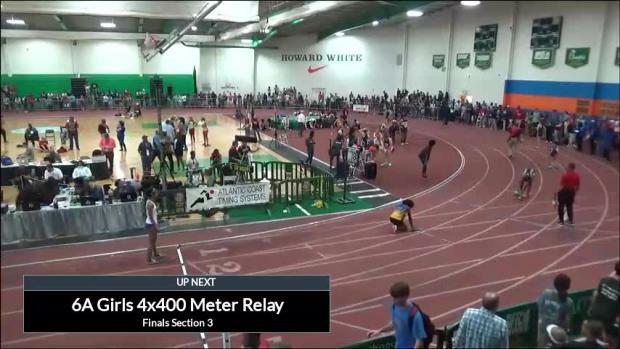 Your one stop location for all results, updates, and coverage from all four state meets this weekend. 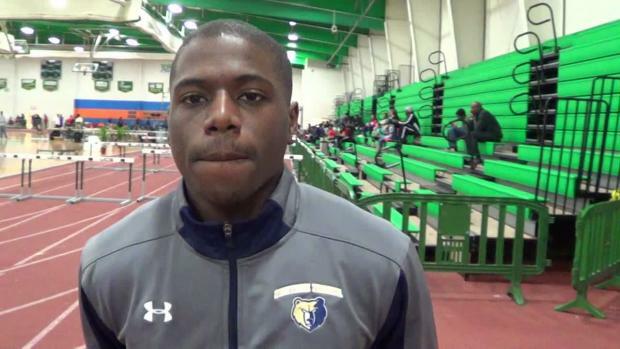 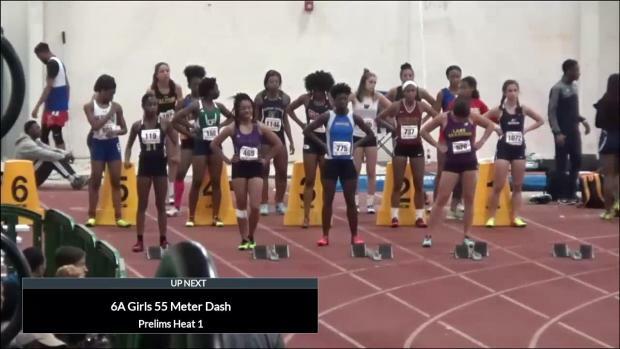 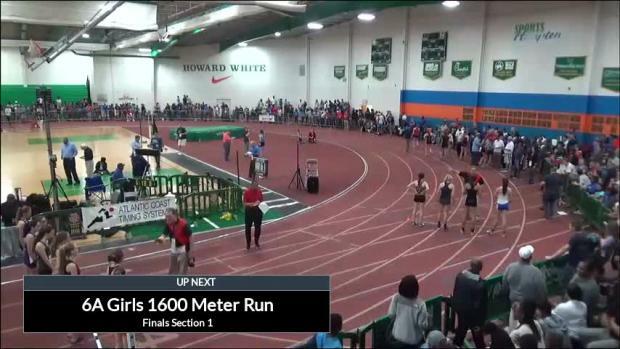 Virginia's talent may be spread out over 6 classifications (5 indoors with 1/2A combined), but that won't stop us from creating a virtual Meet of Champions with the results from this past week's VHSL State Indoor Championships. 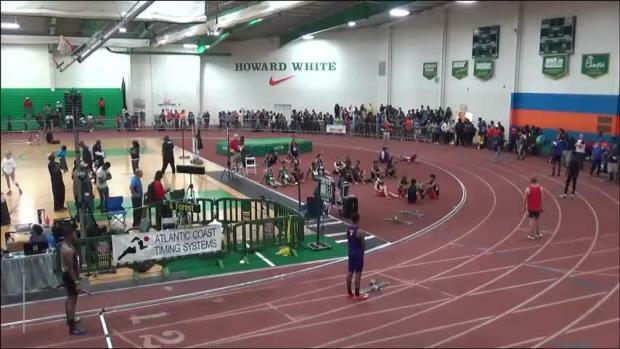 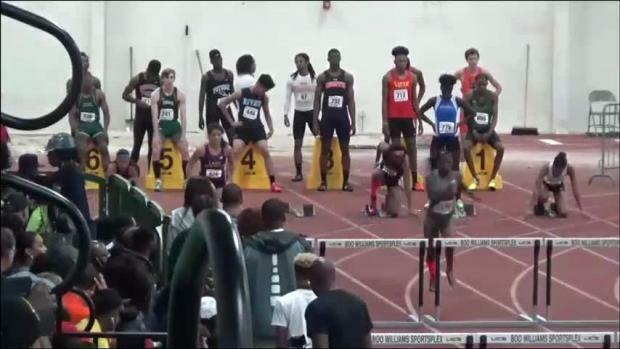 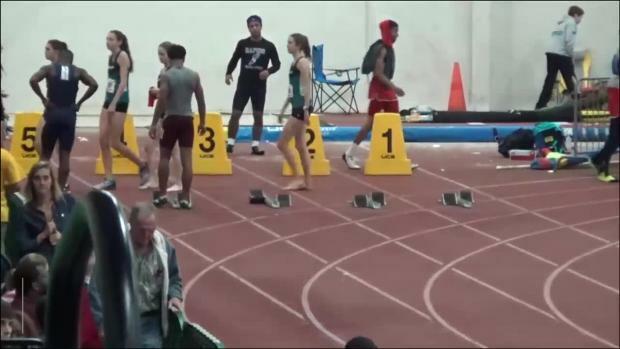 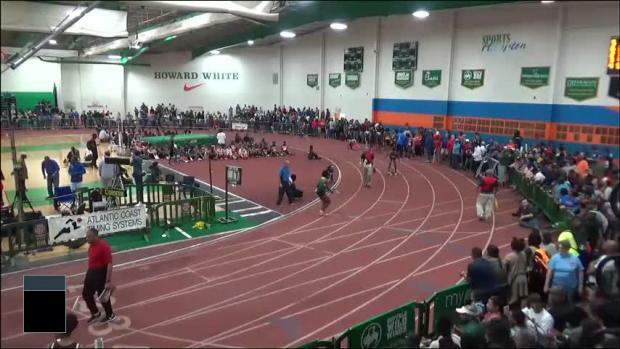 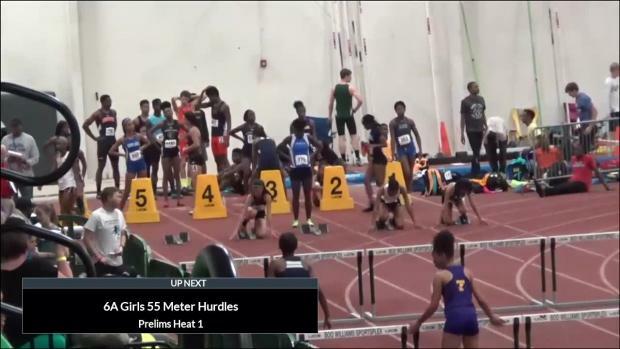 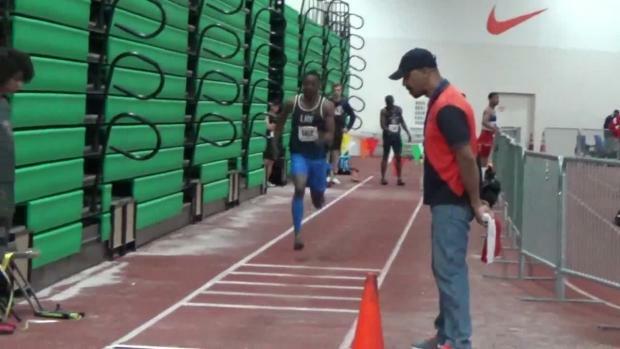 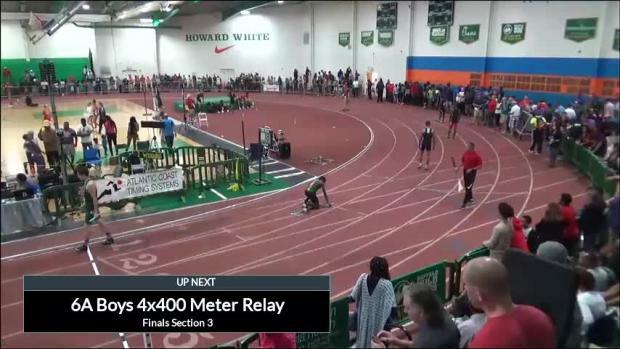 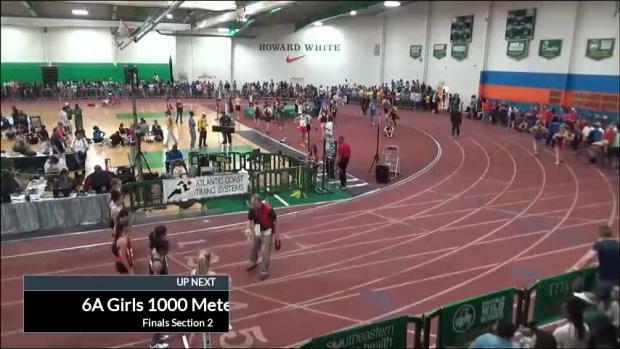 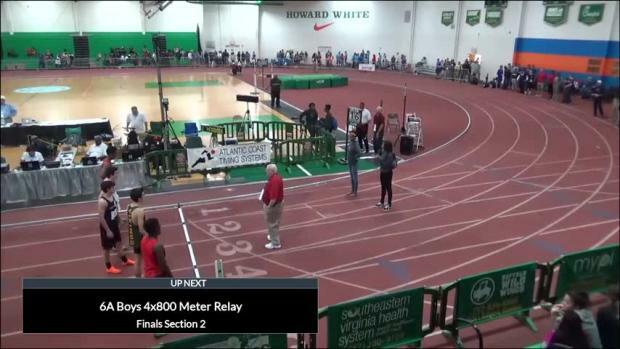 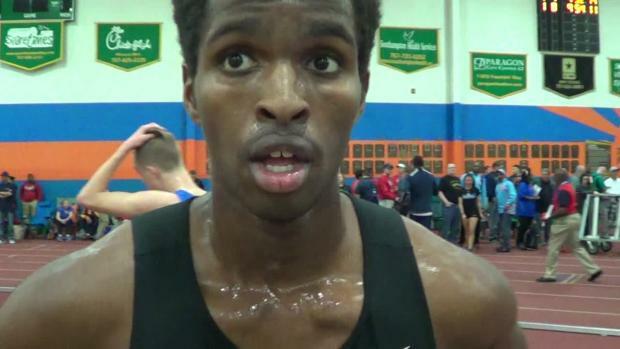 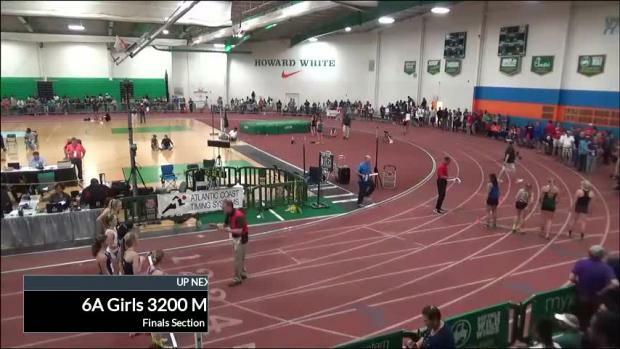 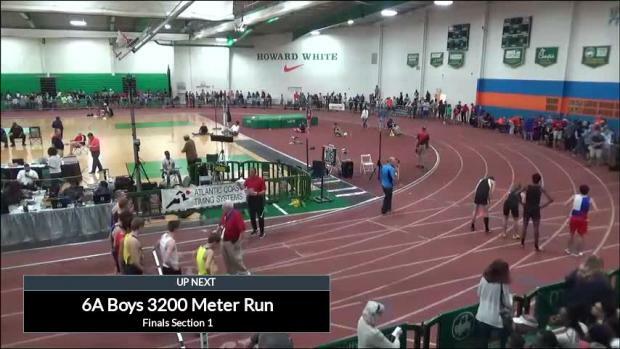 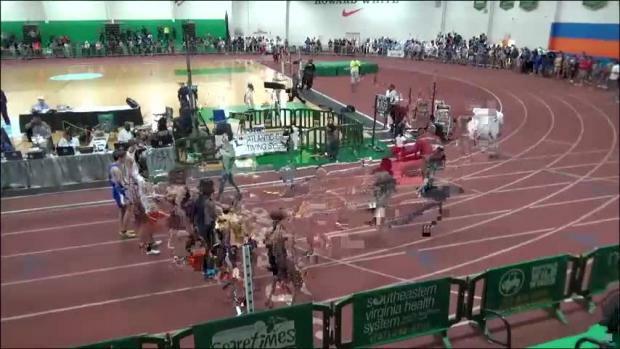 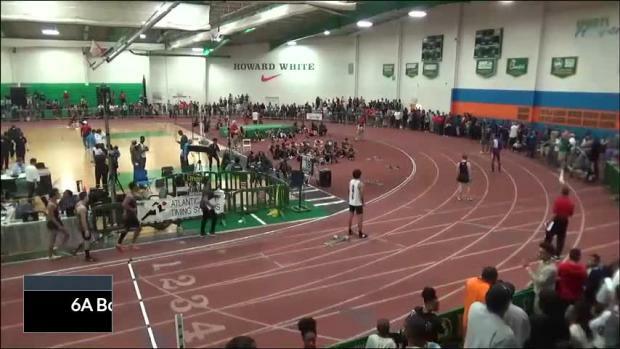 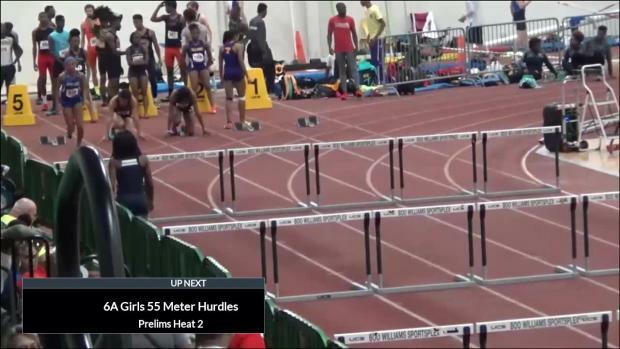 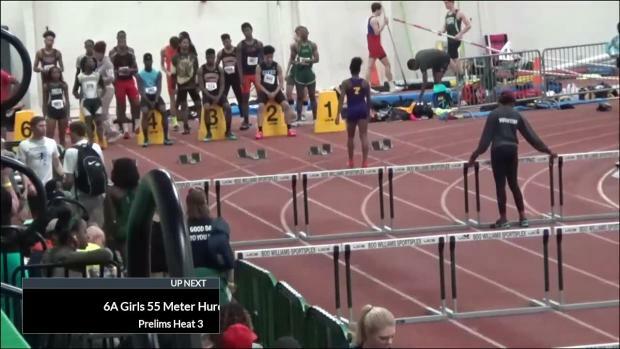 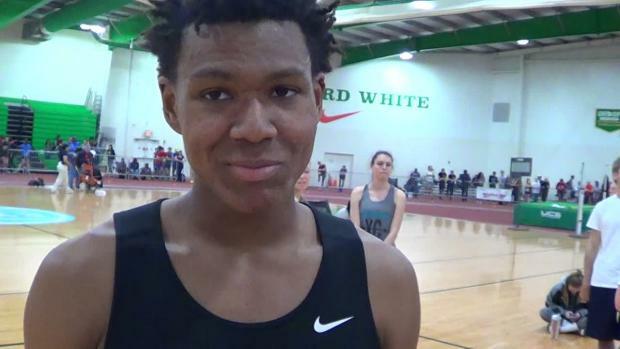 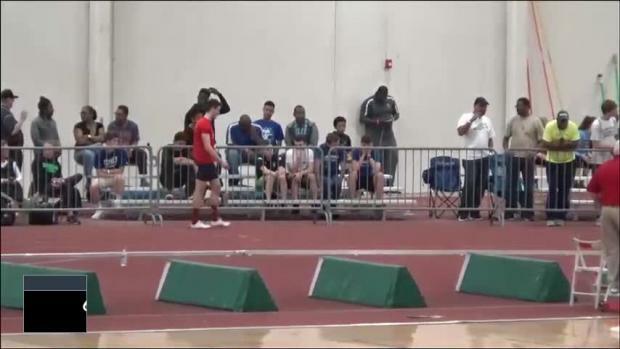 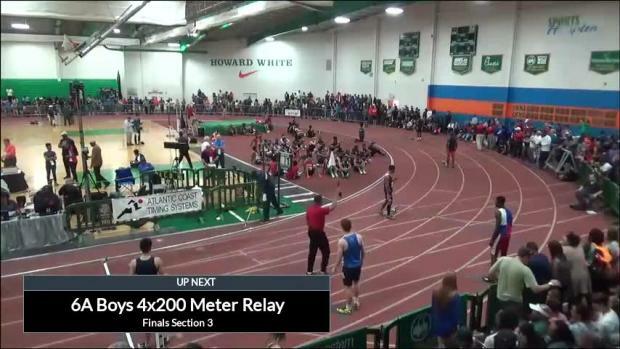 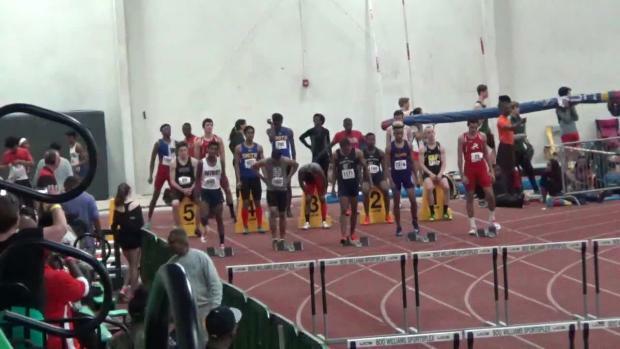 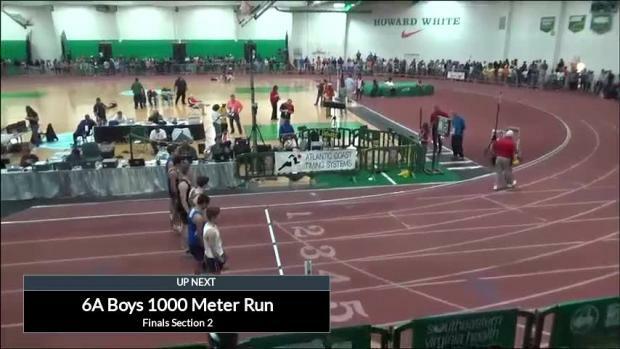 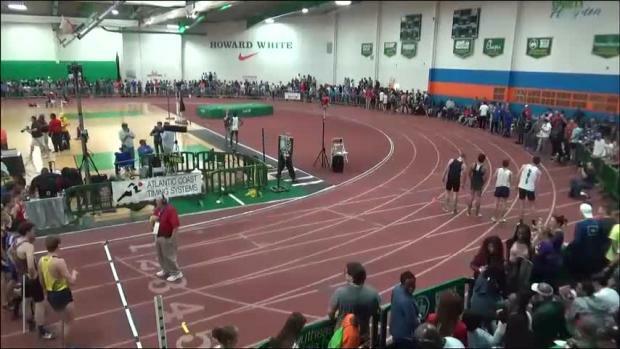 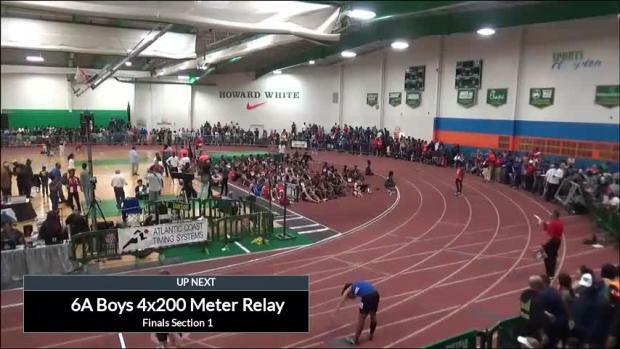 This weekend in the seeded Boys 6A 1000m race a bizarre thing happened, Peter Smith (Oscar Smith) was called for a false start and subsequently disqualified. 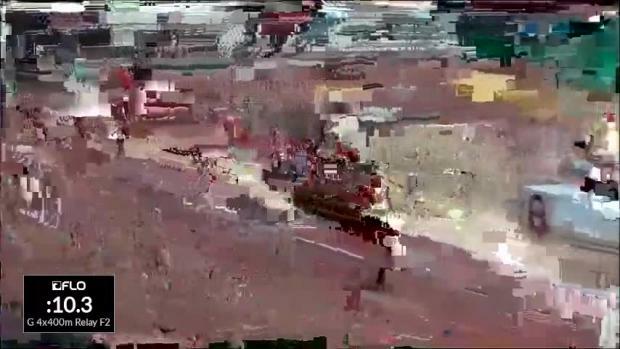 Now we will be transparent, at the time watching the race live, about 10 feet away, we though it was completely the right call. 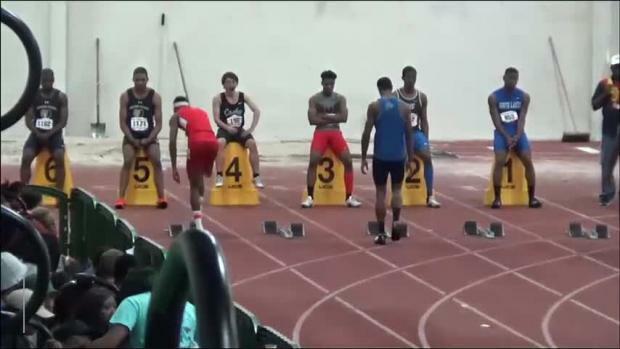 It was also a somewhat refreshing thing to see a false start in a distance race but that really got us thinking... was this a fair false start or a fair enforcement of the rule. 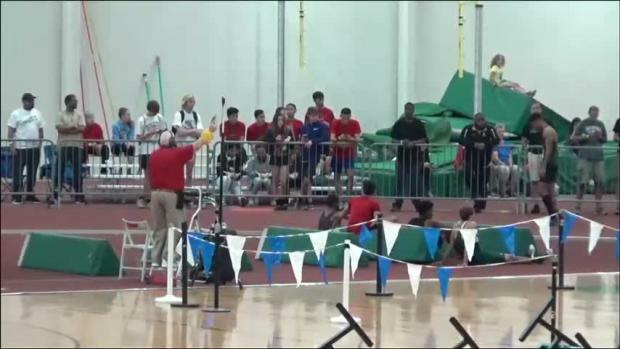 "I did it for Jeremy," said the senior, who was seated in a chair just beyond the far bleachers at the Boo Williams Sportsplex. 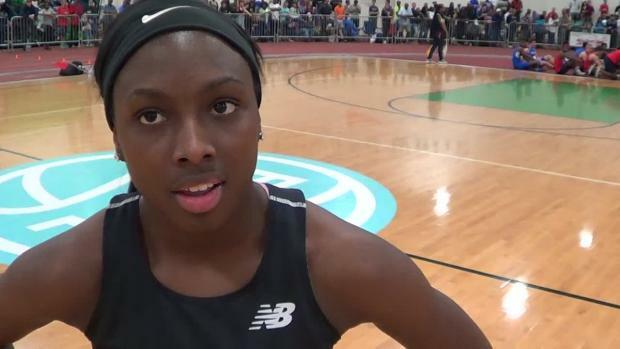 Here are the top 100 rankings for every event post-states. 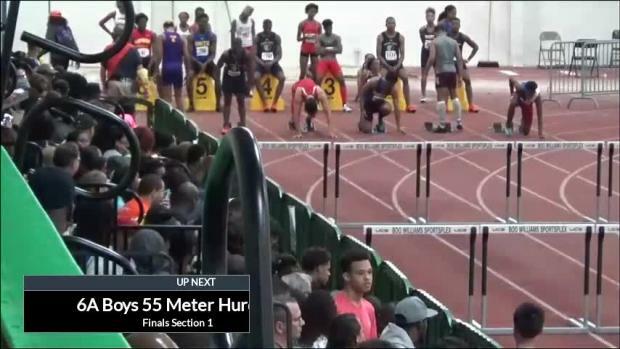 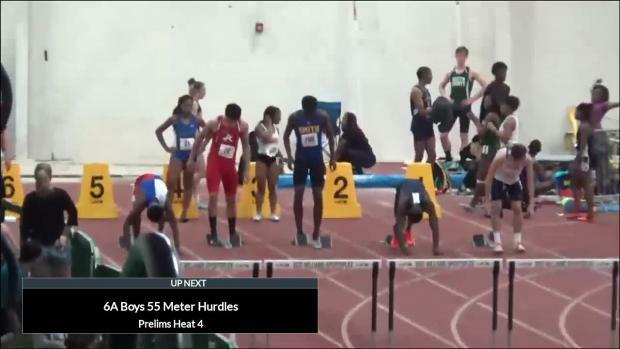 In a 20-minute span, Micaiah Harris shocked the crowd at Boo Williams, as he won both the 6A 55-meter hurdles (7.37) and open 55 (6.41). 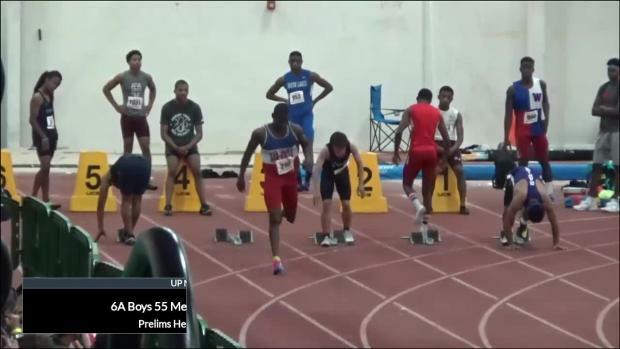 While the races totaled only 110 meters, the distance he has traveled, away from a shadow cast over him, has been much greater. 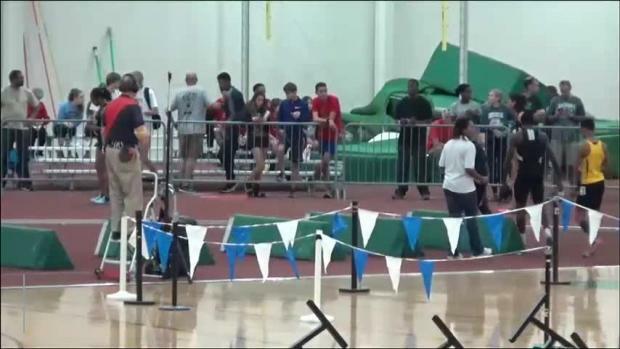 On Friday afternoon, I decided to give a short, impromptu quiz to several of the coaches and co-workers at the Boo Williams Sportsplex. 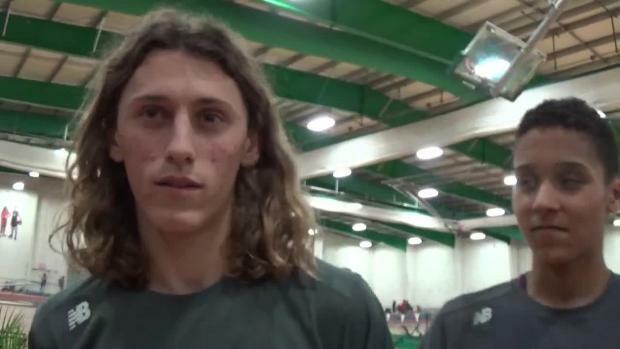 It wasn’t a tough test; in fact, it was only one question. 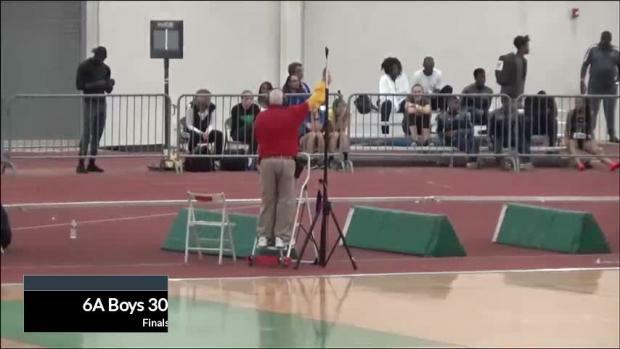 To my surprise and amusement, many of the test takers failed. 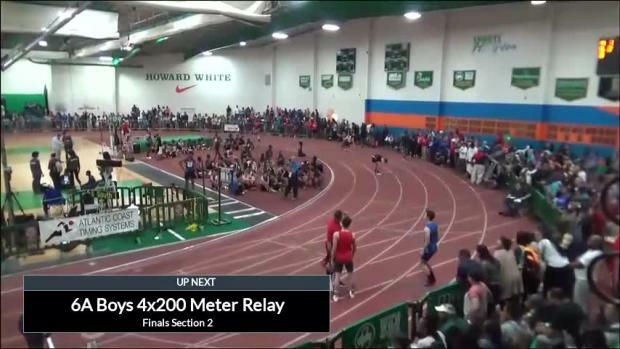 For the first time in our state's history, our state championships will be live streamed on FloTrack! 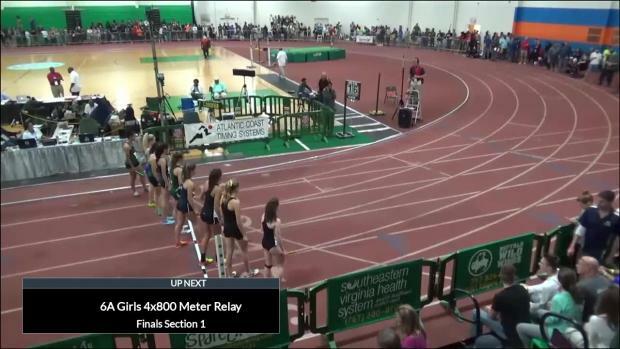 This means you can use your universal subscription to view every single race live from both the 5A and 6A State Championships this weekend in Hampton. 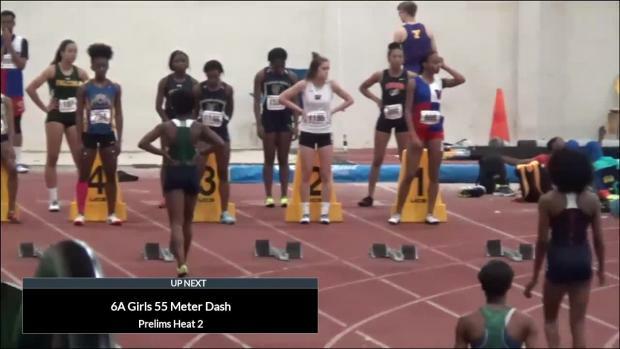 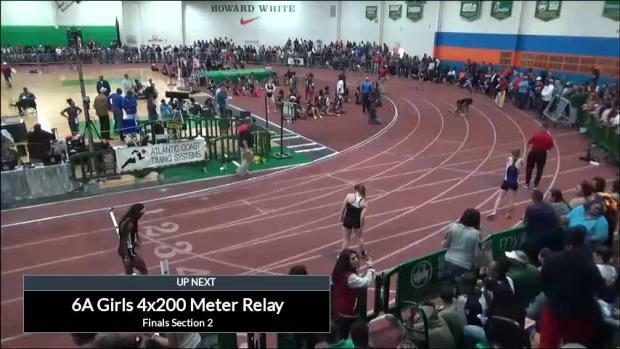 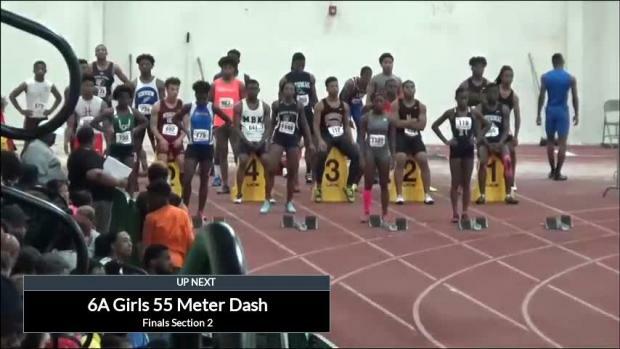 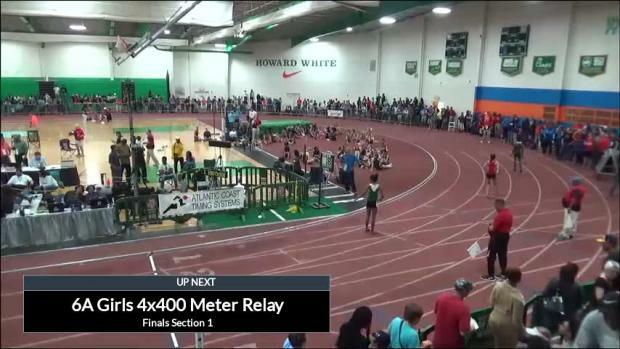 How you can watch archived race videos immediately on Flotrack.com from our live stream of day 1 action of the VHSL Group 5A/6A State Indoor Championships. 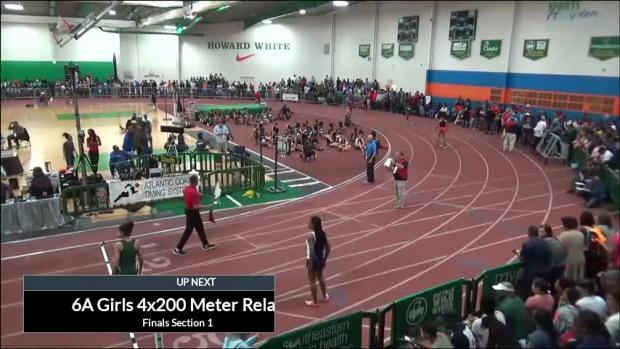 As well as day two action, which is immediately auto archived during the course of Saturday's running events. 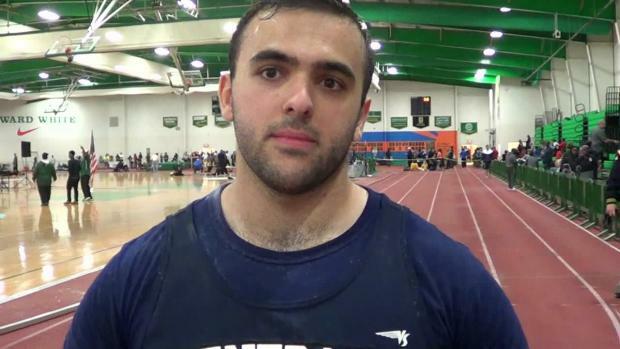 Below can find all of our photo coverage from all 5 VHSL indoor state championship indoor meets over the past week from our photographers Jon Fleming, Mary Ann Magnant, and Lisa McArthur. 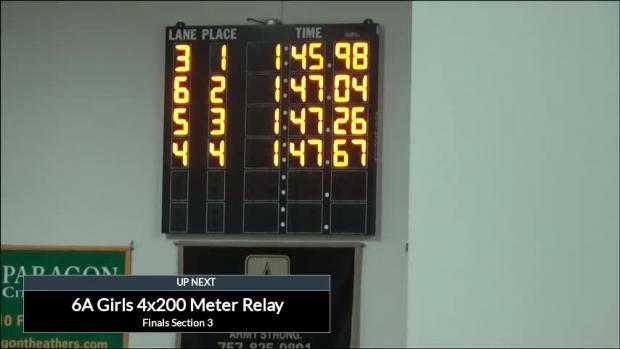 The only relay run on Friday was the 4x800; however, all four of the races provided a great ending for the first day of competition. 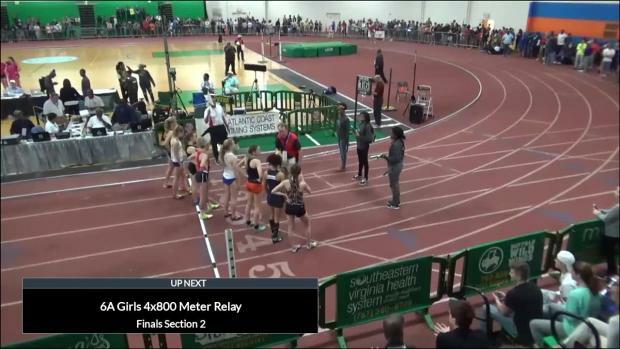 It is going to be another very fast year for the VA girls in 2018. 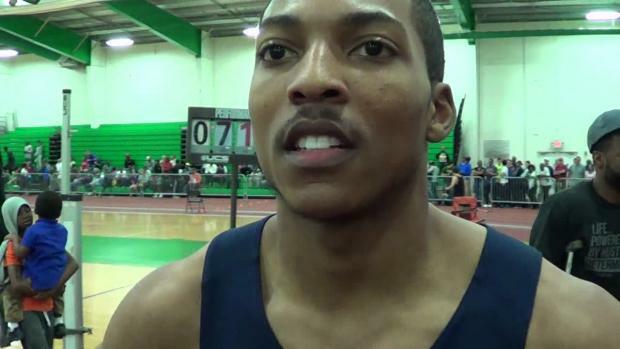 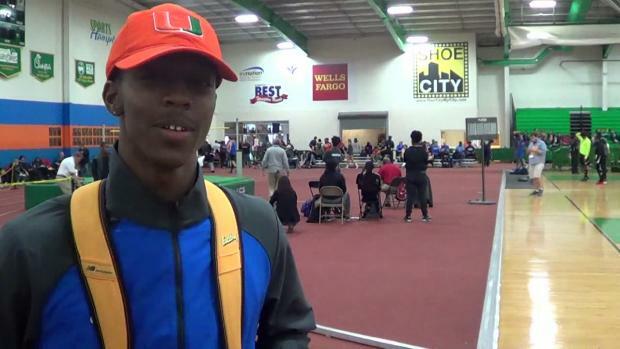 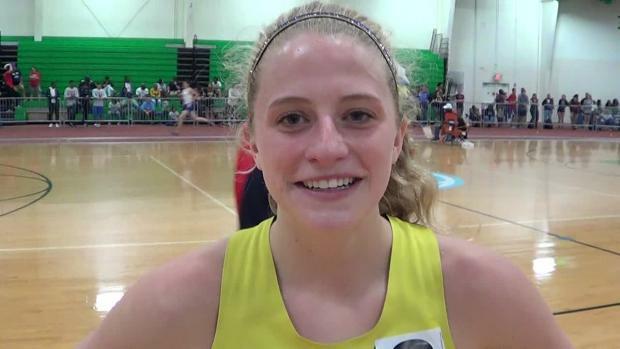 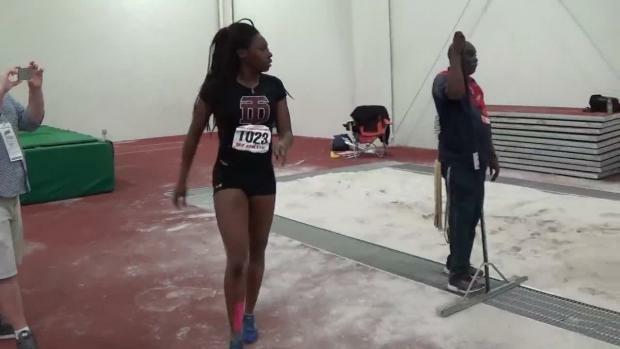 Check out the top returners in every individual event for next year's indoor season right here. 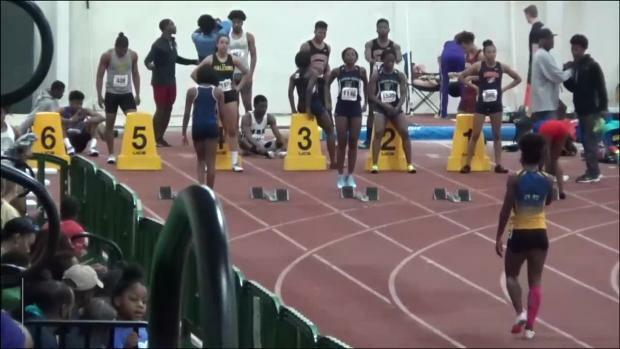 This year though some serious history is on the line with Western Branch favored in five of the six relays for the 6A State Championships. 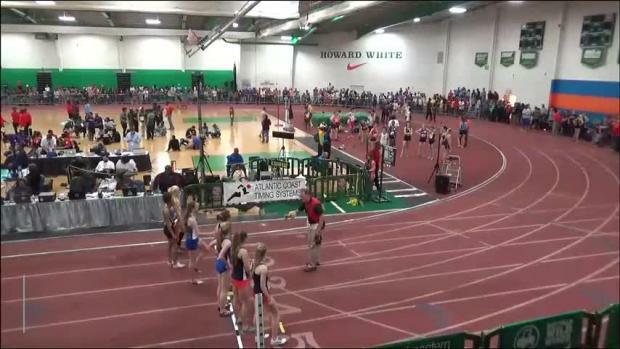 The only one they are not favored in is the girls 4x800 where they are seeded at third. 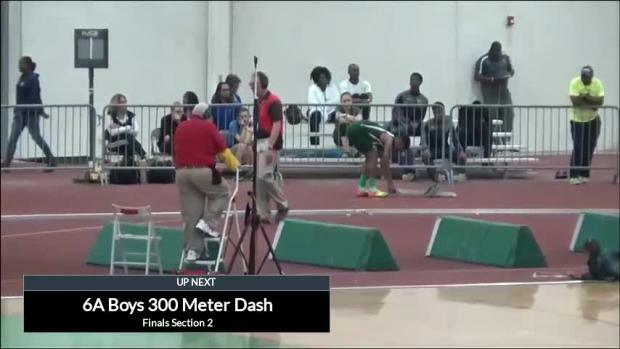 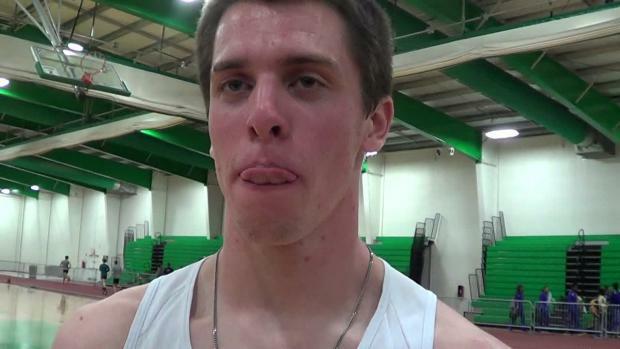 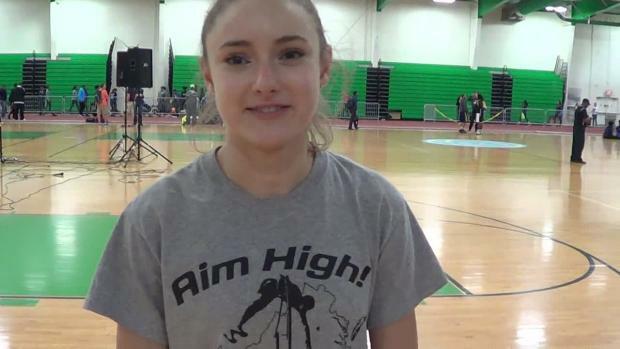 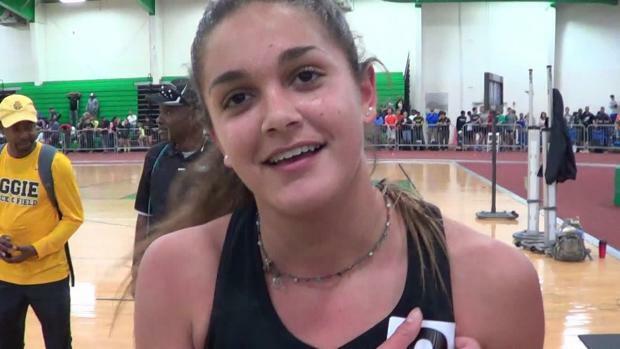 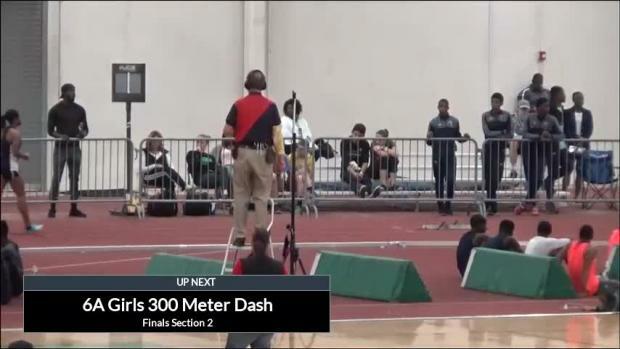 Watch more of MileStat.com's interviews with day 1 champions at the VHSL Group 5A/6A State Championships. 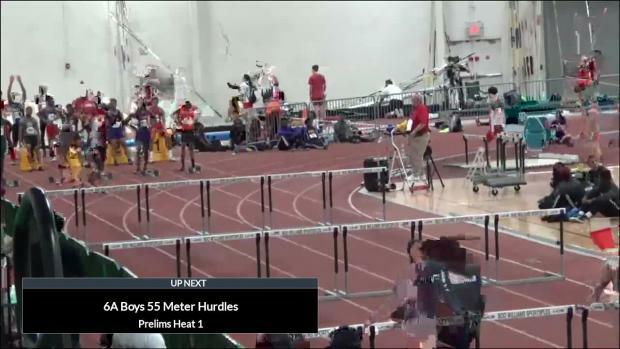 Much like the amplifiers of guitarist Nigel Tufnel from the movie and band Spinal Tap (look it up! 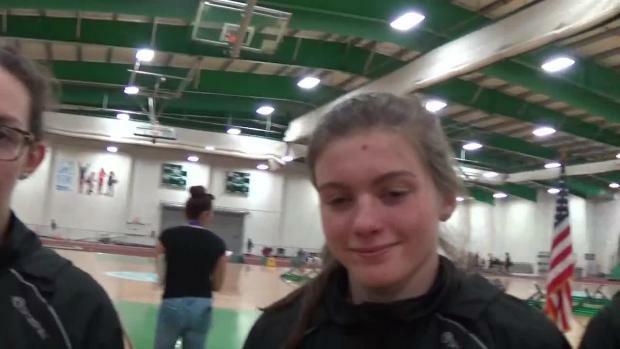 ), for the past three state meets, Battlefield pole vaulter Emily Harrison had only gone up to eleven. 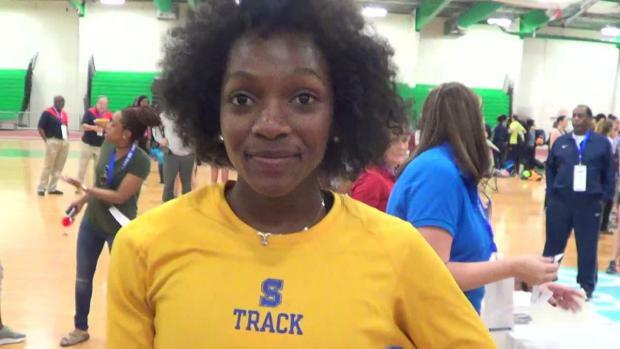 Osbourn Park's Sydney Banks continued a phenomenal sophomore season on Friday afternoon with a leap for the record books. 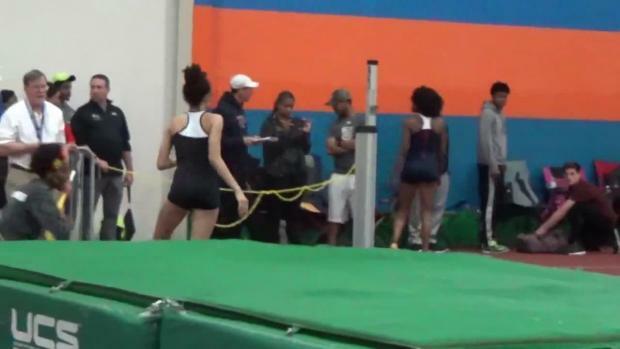 On her last high jump attempt at 5-10, Banks cleared the bar and put the exclamation point on a performance that earned her a first state title, a Virginia 6A state meet record and #3 VA clearance of all-time. 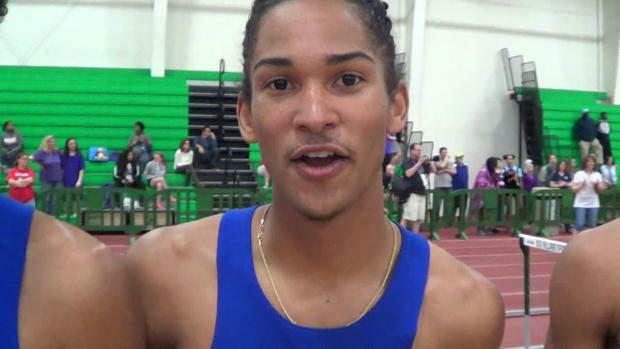 Here are your top 10 returning boys for every event ranked. 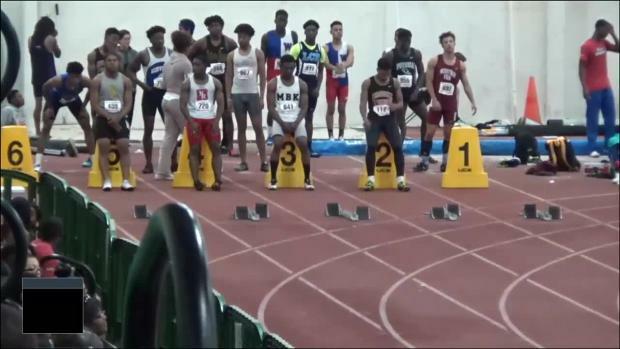 This list includes some strong state champions for this year who will no doubt be back next year in an attempt to bring home some more hardware. 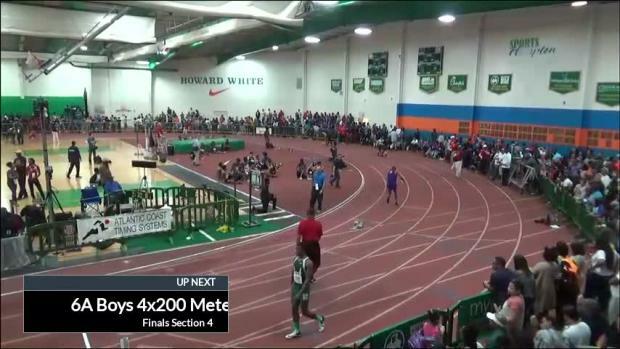 Tune-in all weekend for one of the biggest and best championships meets of the entire season. 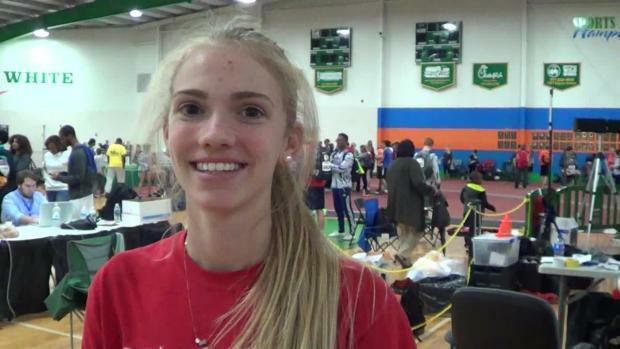 Check out day 1 photos from the VHSL 6A State Indoor Championships by Lisa McArthur and Mary Ann Magnant. 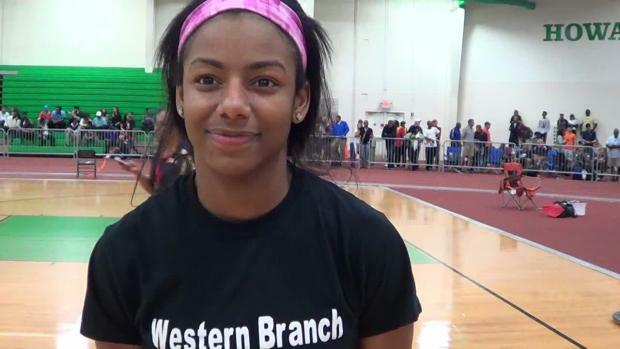 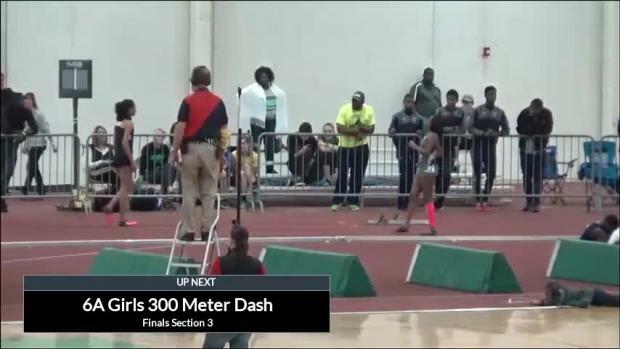 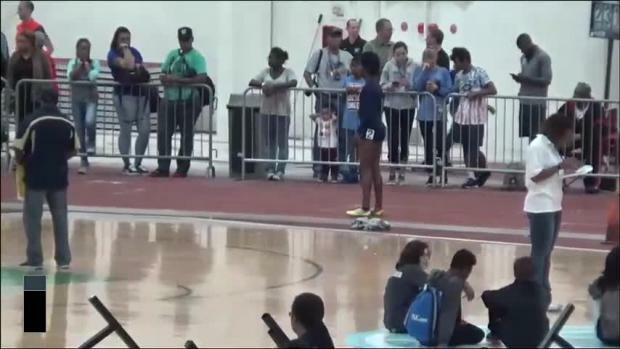 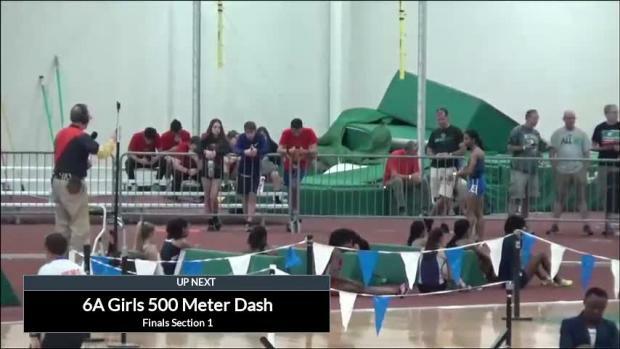 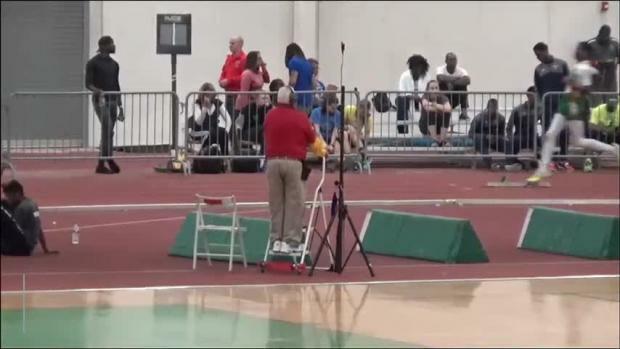 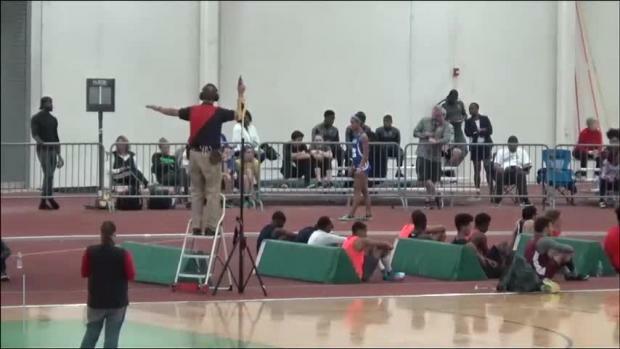 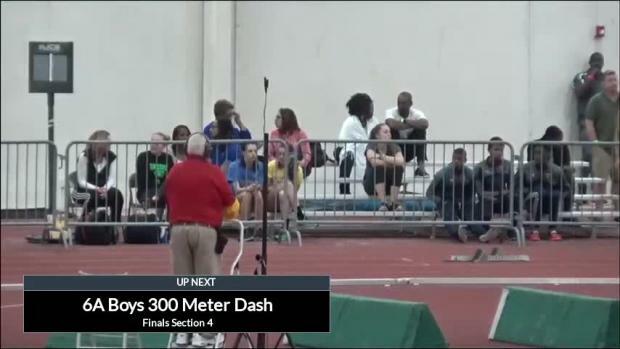 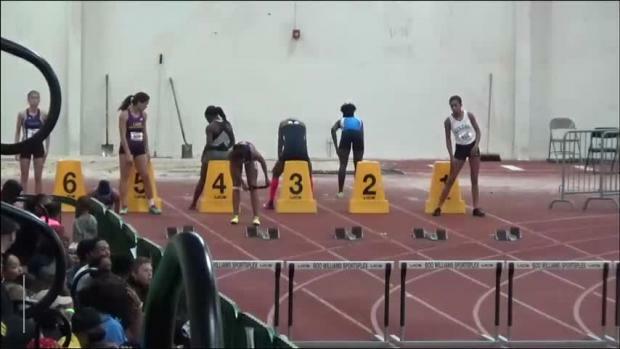 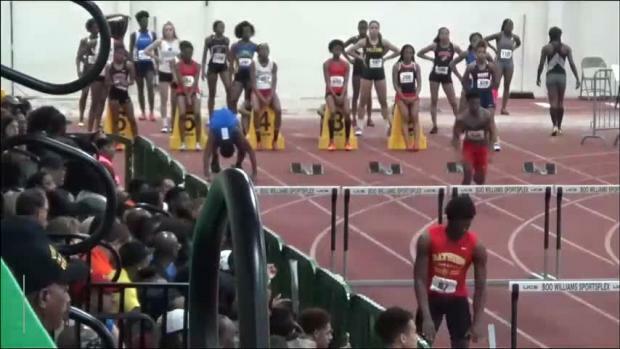 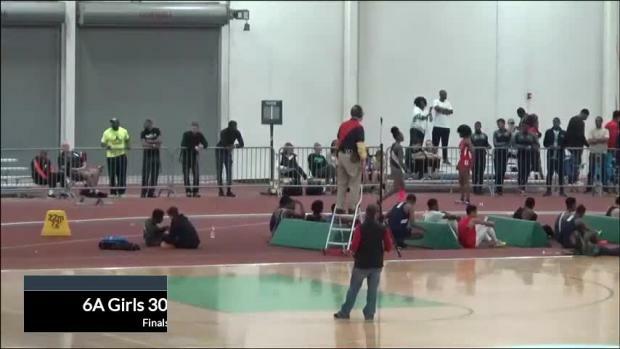 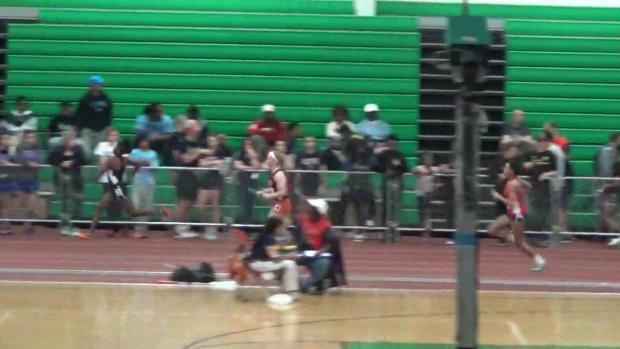 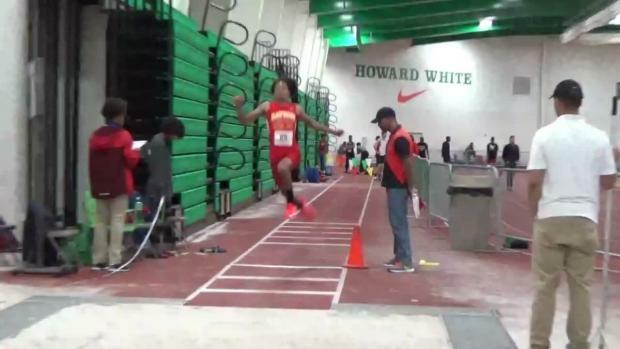 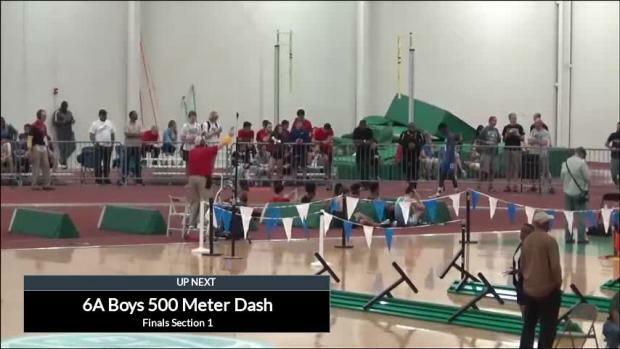 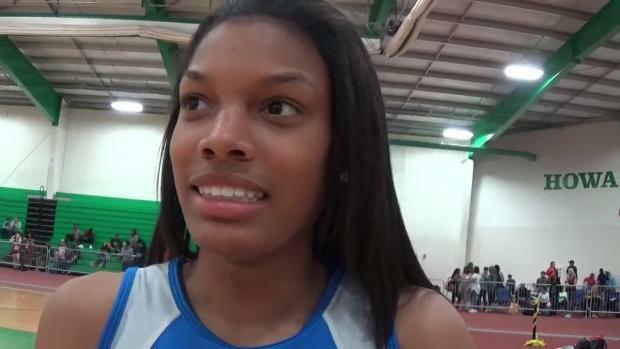 Watch Osbourn Park (VA) sophomore Sydney Banks clear a US #1 height of 5'10" in the high jump at the VHSL 6A State Meet. 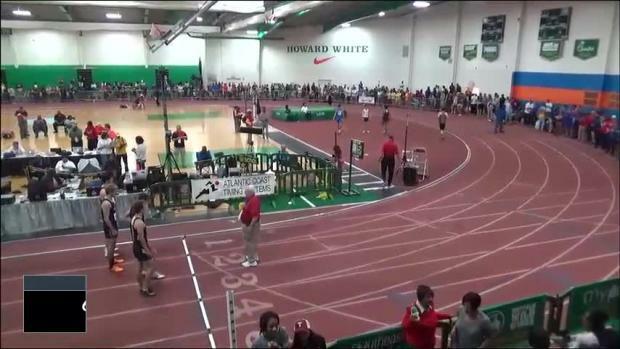 Watch all race videos from the 2017 VHSL Group 6A State Indoor Championships.